My top list for potential young player in Championship Manager 17. The following list are some young players that can be absorbed into your team. They were able to replace veteran players. 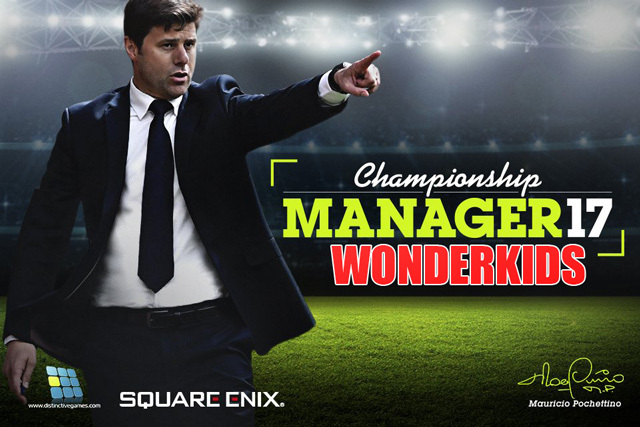 0 Komen untuk "Championship Manager 17 (CM 17) Wonderkids List"